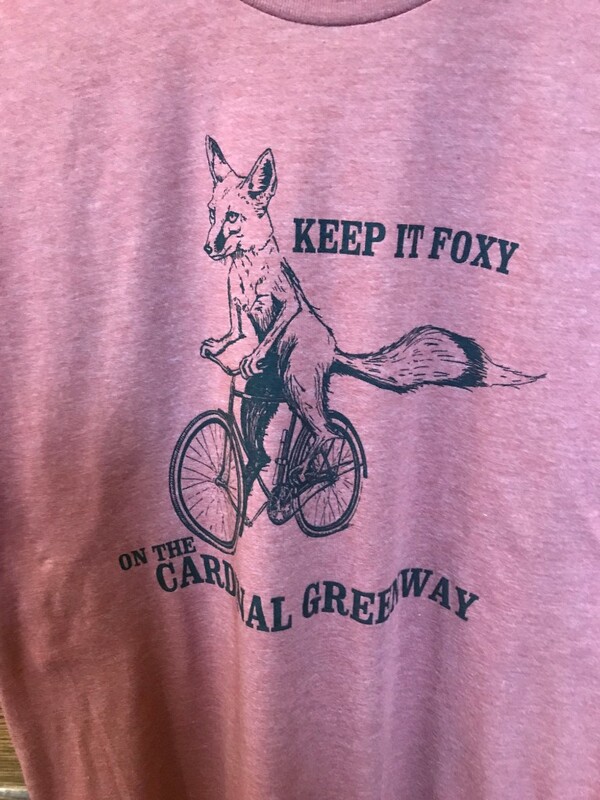 Last month we held our largest event of the year, Cardinal Greenways Bike Fest. 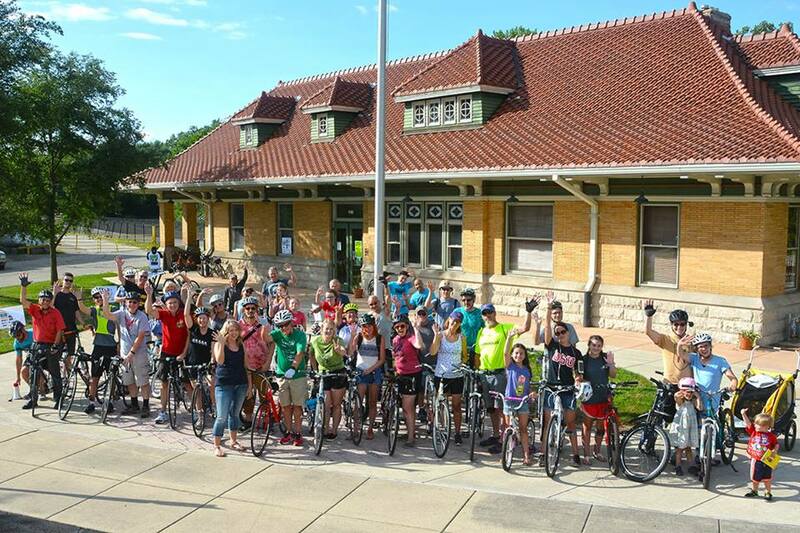 It was three days of fun which included a community ride, Great Greenway Tour, criterium and kids races. We had great turnouts for all the various events and appreciate everyones support. 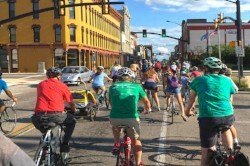 We’re already planning Bike Fest 2019! 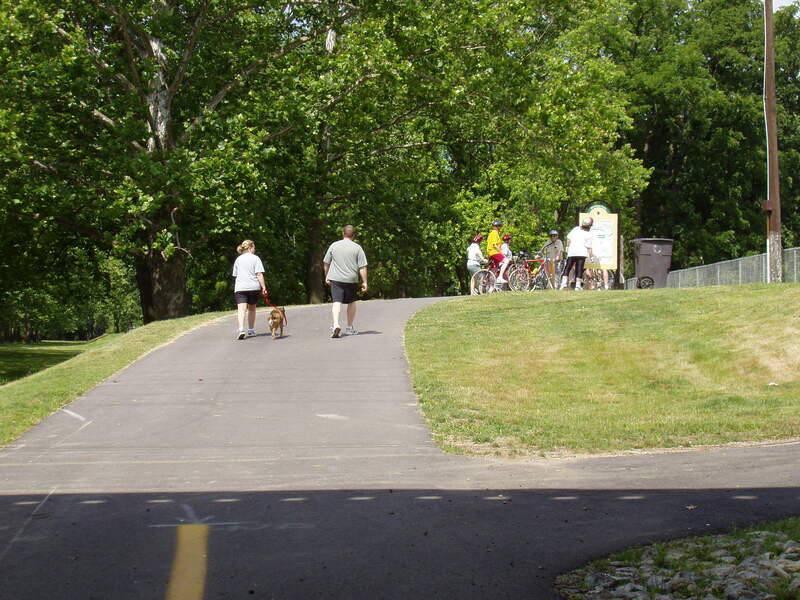 With fall approaching it’s time for our next events, Walk Indiana and BikeTOURberfest. 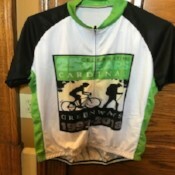 BikeTOURberfest is the main fundraising event for the Greenway in Wayne County. It offers four route options of 5,22,26 and 56 miles. 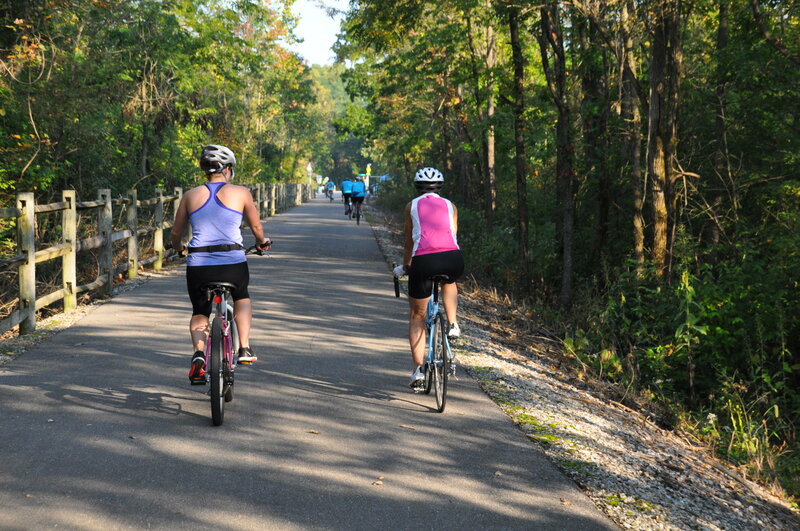 The two shorter options stay on the trail while the longer rides combine the Greenway and country roads. 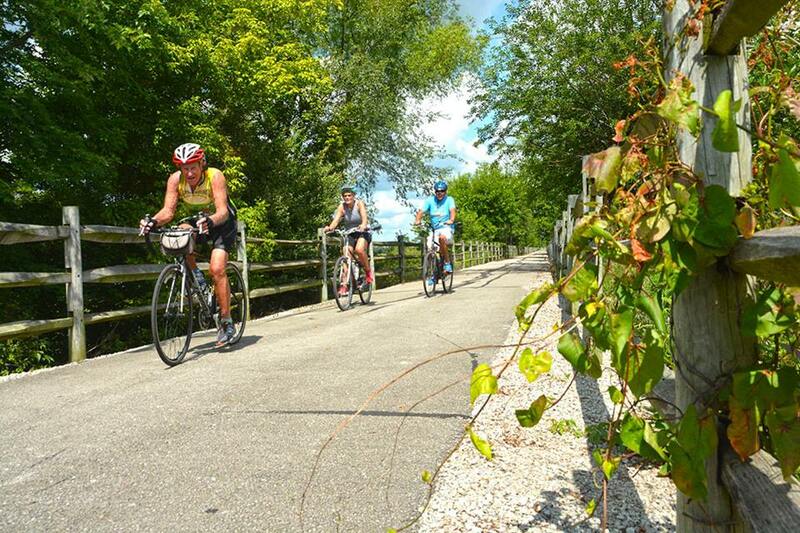 There are great SAG stops along the way of each route. Register or get more information at biketourberfest.com. Sign up by September 10 to order a t-shirt. 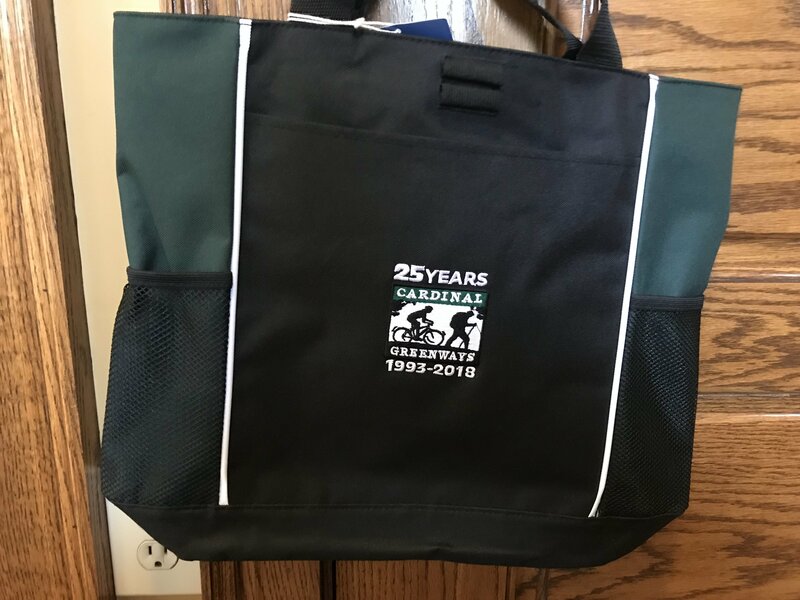 In honor of our 25th anniversary in 2018 we have some new merchandise for sale in the Muncie Depot gift shop. 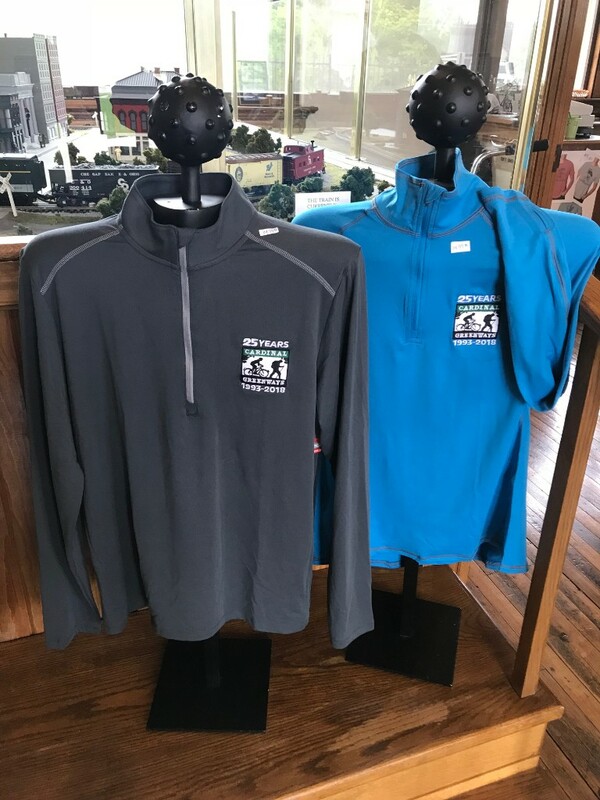 We have a variety of hats, tote bags, half zip tops, cycling jerseys in men’s and women’s club cut sizes and a new addition to the collection of Greenway t-shirts. 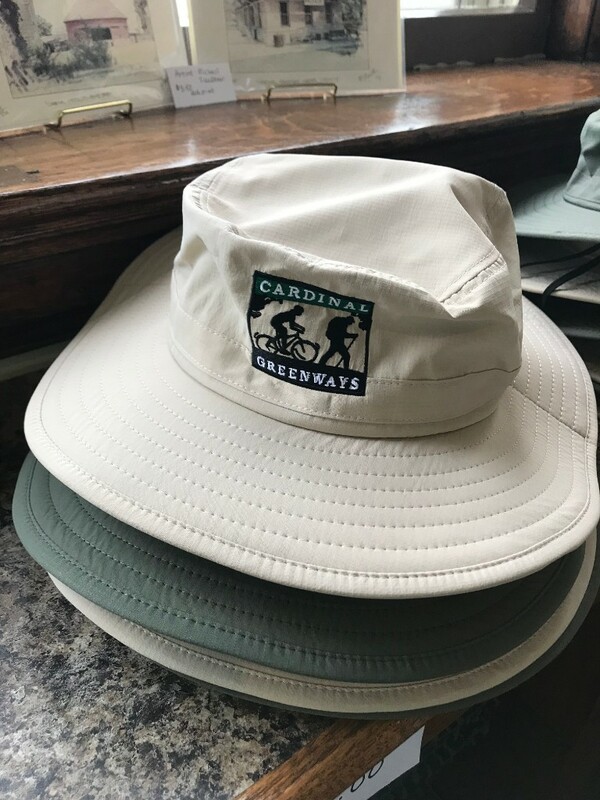 These items are a great way to spruce up your wardrobe, show your love for the trail and support the Cardinal Greenway. 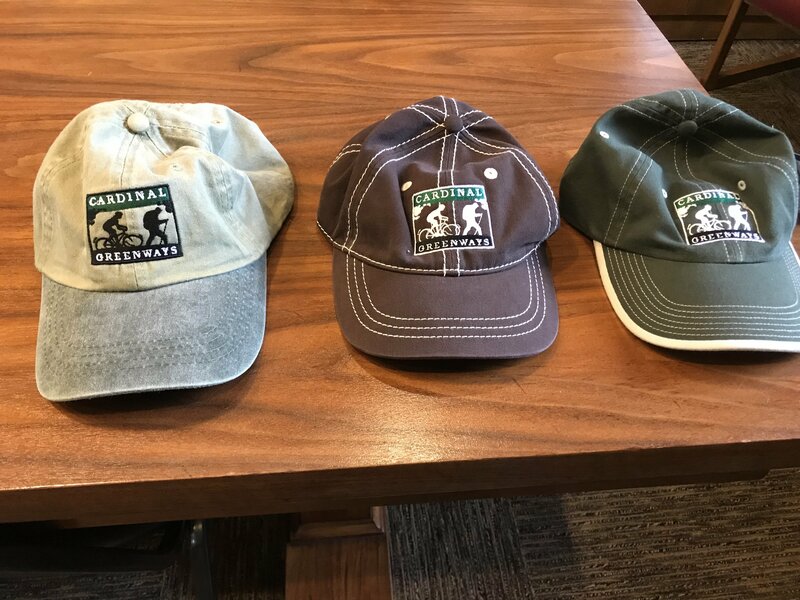 The shop is open during regular hours: Monday-Friday 8-4 and Saturday/Sunday 10-3. 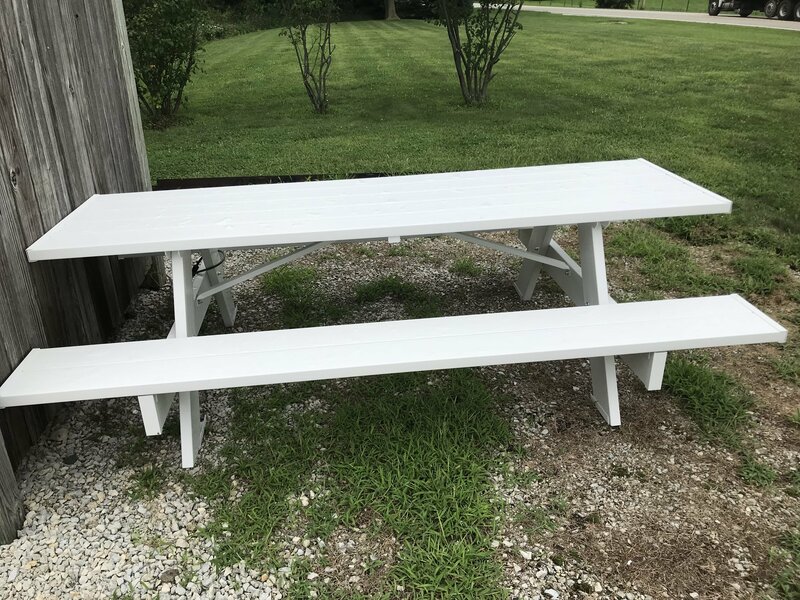 Thanks to a recent grant from the Henry County REMC we purchased and installed a new picnic table at the Blountsville trail head. 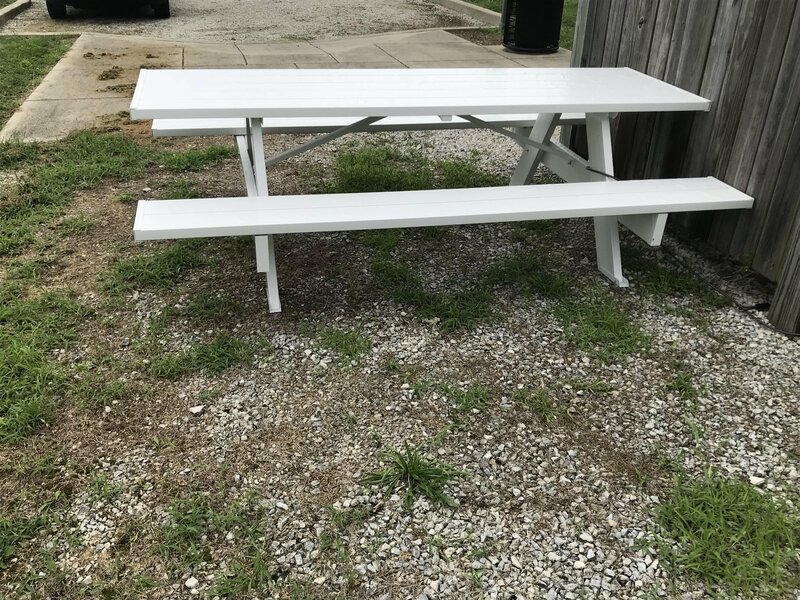 We appreciate their support of the Greenway and invite users to stop by and take a break and use the table to relax after their ride. Thanks to Henry County REMC!